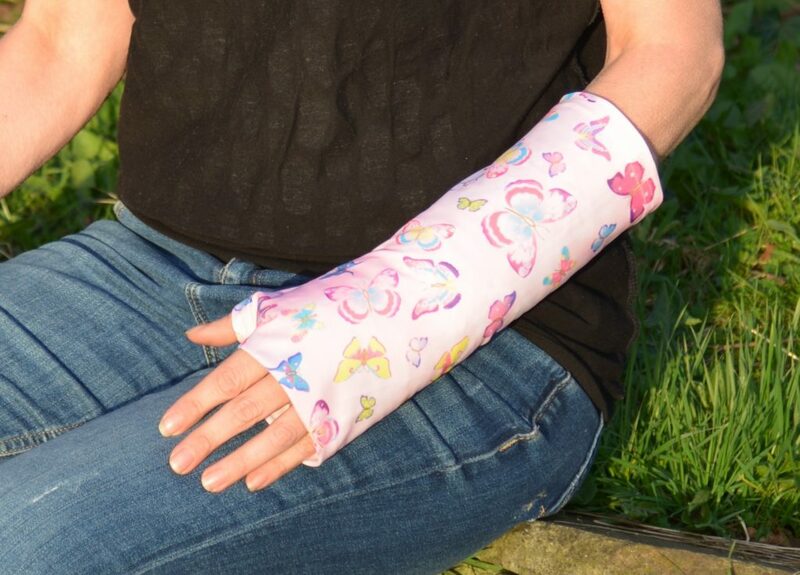 Stylish, designer cover for your cast!! 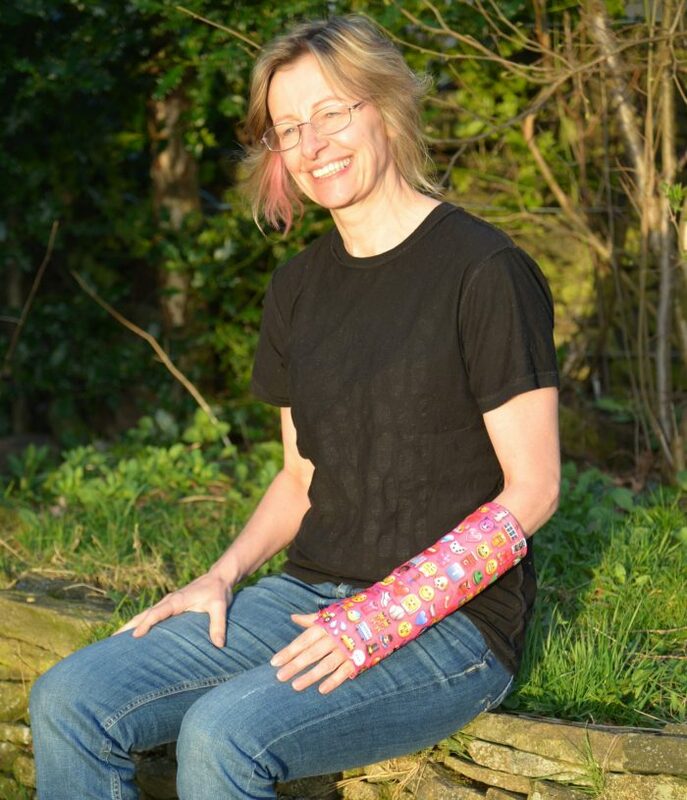 Go emojis crazy with this brightly coloured cast cover with every funny, silly, excited, expressional face you can imagine. 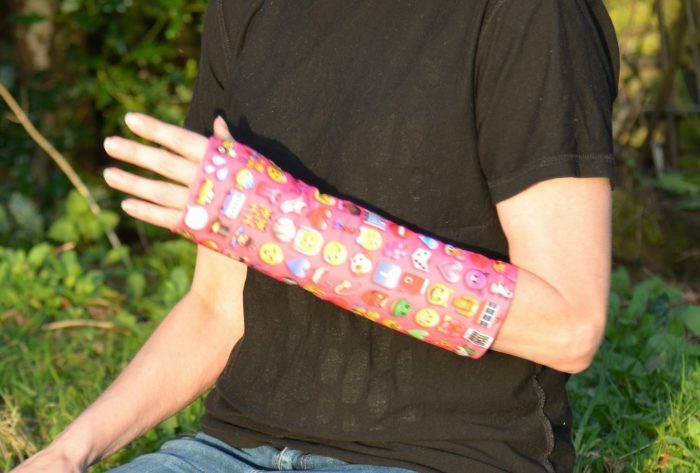 Super stylish and cool emoji faces on sleek grey cover will turn your boring cast into a cool fashionable cast protector. 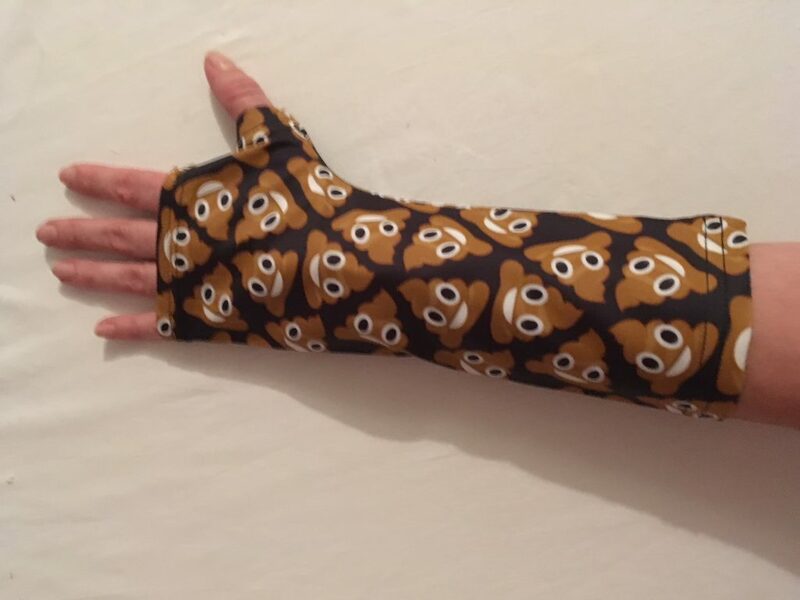 You can wear it with a waterproof cast protector when you shower too. 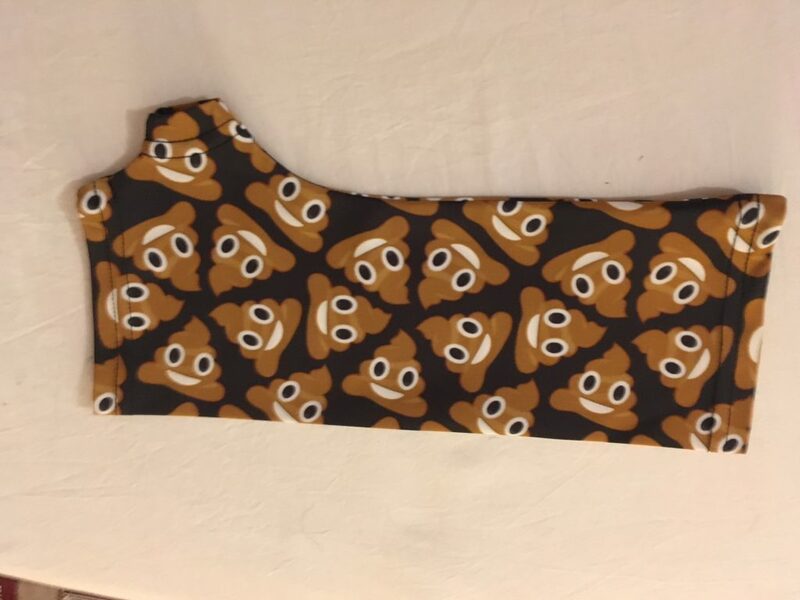 This designer cover will keep your cast clean and hygienic and protect it from snagging on clothing and other items. 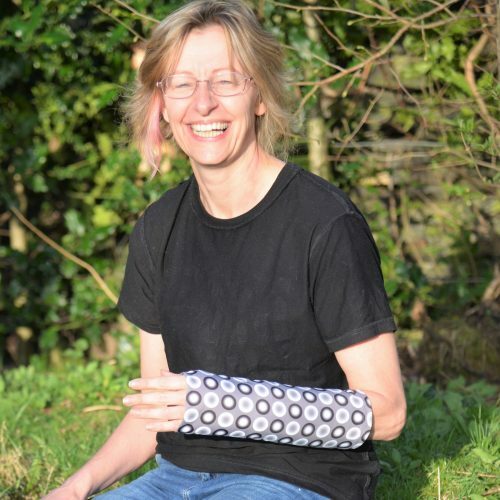 The fabric is made from premium, Lycra based fabric which soft and stretchy to fit round your cast. 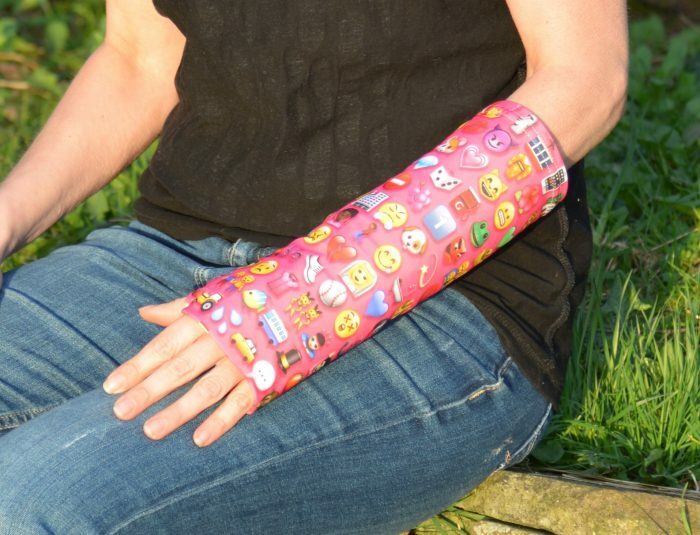 Go Emojis crazy with this brightly coloured cast cover covered in every funny, silly, excited expressional face you can imagine. 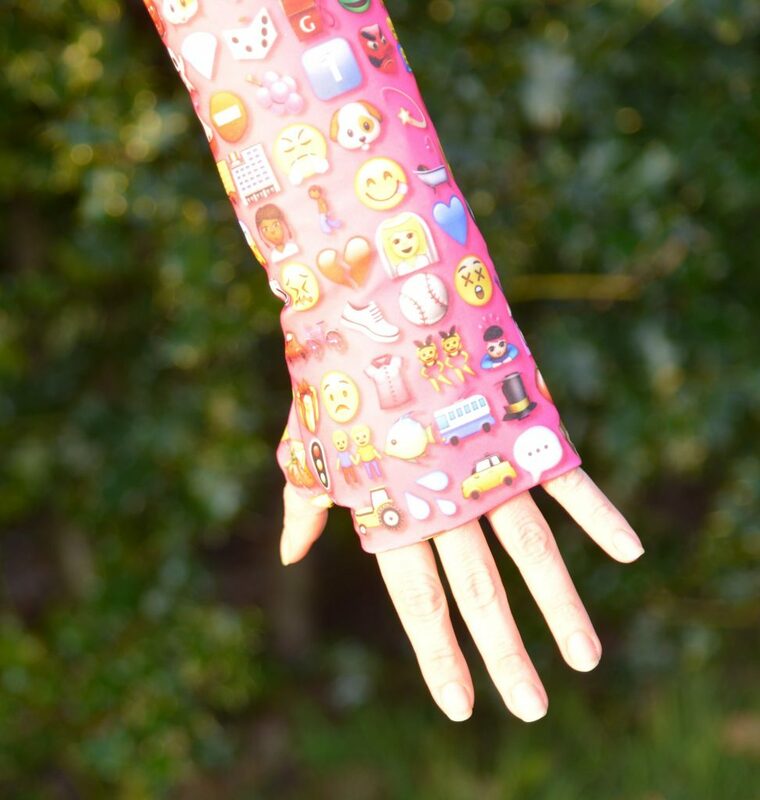 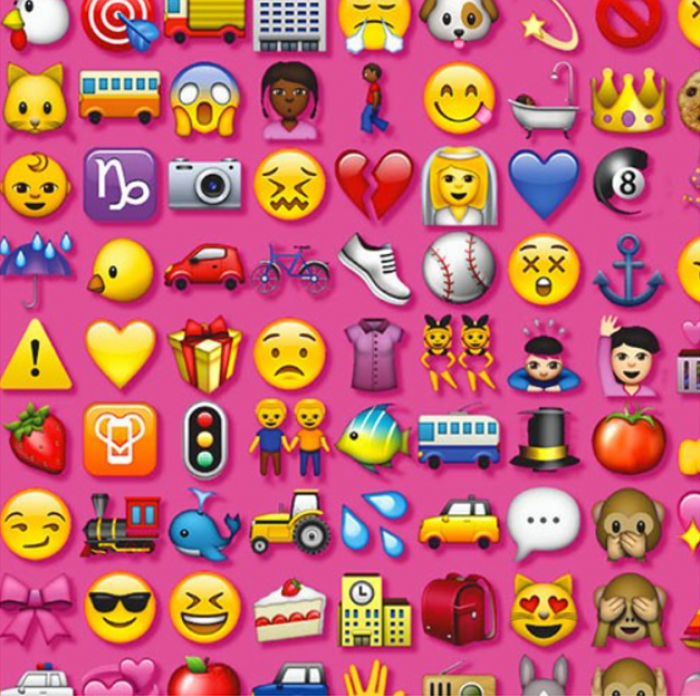 Super stylish and cool emoji faces on a bright pink cover will turn your boring cast into a cool fashionable cast protector. 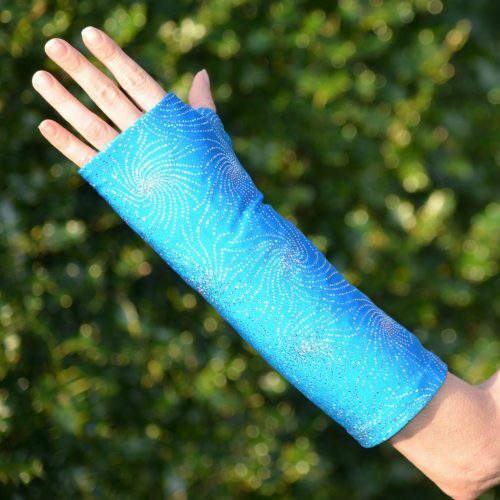 You can wear it with a waterproof cast protector when you shower too.